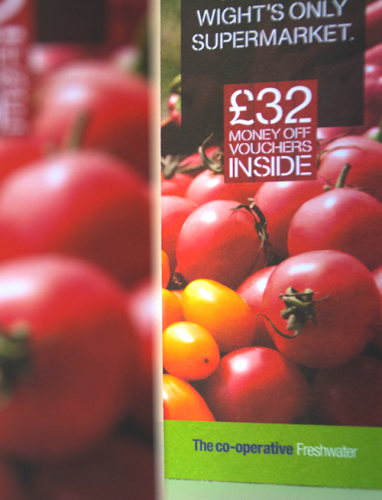 We have recently devised and delivered two highly tactical awareness campaigns for The Southern Co-operative. In Selsey the task was to combat the opening of a new ‘group’ owned and operated Co-op store just minutes up the road; confusion was rife and locals were understandably puzzled. 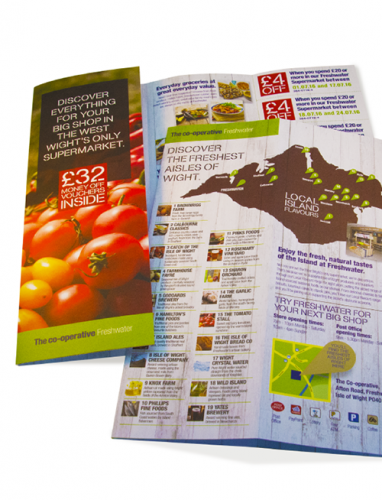 On the Isle of Wight, our remit was to raise awareness to residents in the west that their local store was a purpose-built supermarket with a deliberate local flavour, and not just a generic top-up convenience store. There were different barriers and challenges in each campaign. 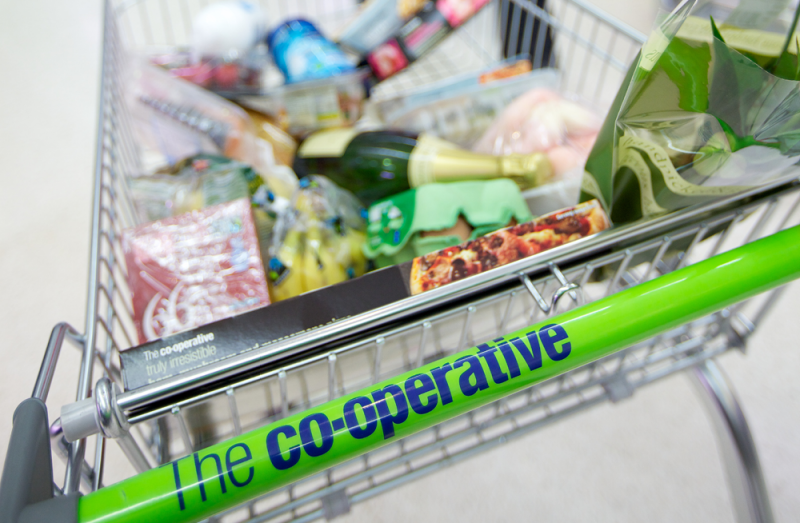 In Selsey, people needed to understand the advantages of using their local regionally-operated Co-op as opposed to a group store. It was an education task with multiple key messages, sweetened with a promo to push footfall. In the West Wight, it was about behaviour change; people were travelling over to the East of the Island for their ‘big shop’ as they had the wrong perception of their local store and all it had to offer. Once again a retail promo was used, but this time designed to get residents visiting each week for a couple of months. We were asked to look at the most viable and effective media channels. Our media arm, Media Point, layered each campaigns objectives, demographics and geography and it was clear that the most effective return on the budget would be to forget digital and simply door drop every household in each store’s catchment area. In addition, there was a more cost effective and broader reach to be had using a local delivery supplier instead of Royal Mail. In the initial weeks, both stores reported a noticeable increase in footfall and uplift in like for like sales. More encouragingly, when the campaigns finished, the Selsey redemption rate was 8.16% over its eight-week duration, and the Isle of Wight delivered a staggering 14.48%. A great example that, when appropriate, the letterbox is still the most powerful inbox.